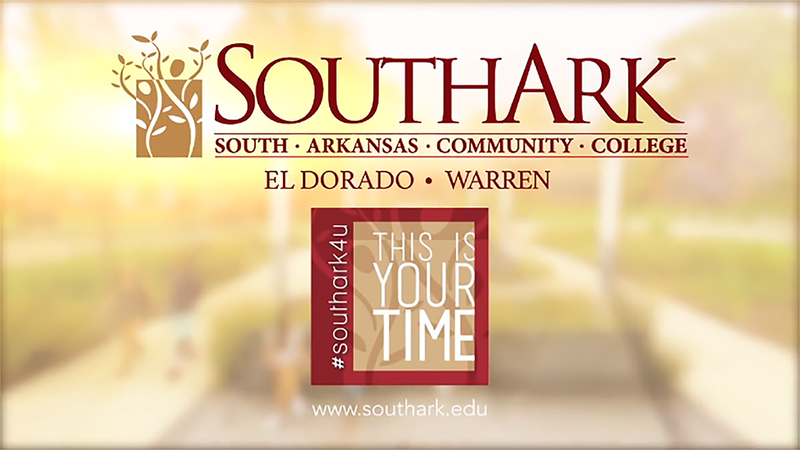 In addition to the traditional academic and occupational education available at South Arkansas Community College, SouthArk offers a variety of classes for either non-credit or college credit to provide job skills and safety skills in the workplace. 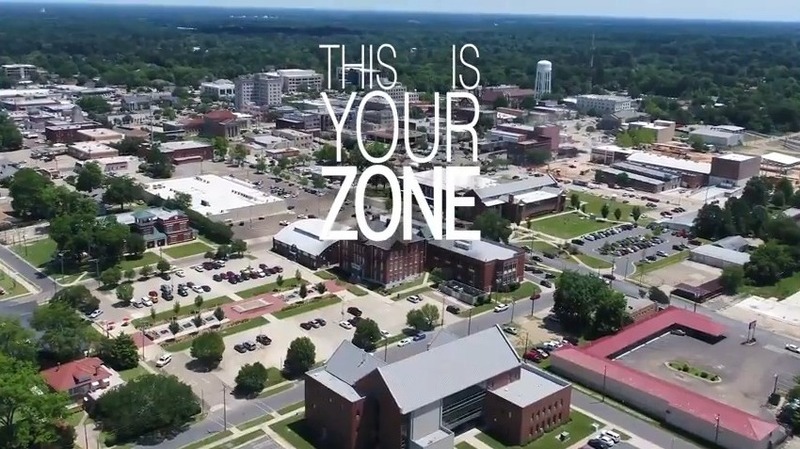 Training is offered by open enrollment class at SouthArk or by customized contract training at SouthArk or the job site. 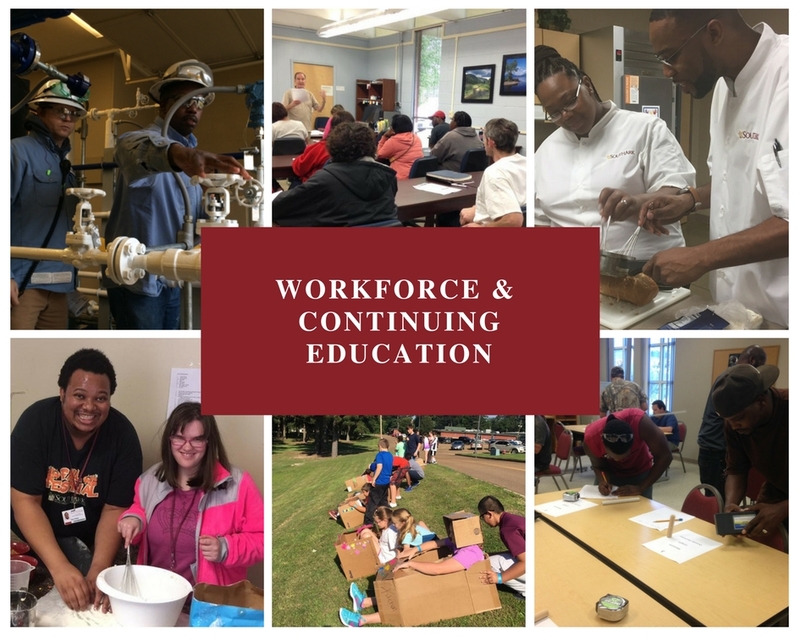 SouthArk also works with groups of people to organize and manage a training program through the college such as the Electrical and Plumbing Apprenticeship Program for non-union companies and the South Arkansas C-Stop program (a partnership of seven companies in South Arkansas). 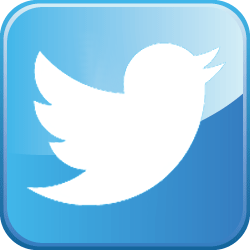 New Certified Production Technician Program.